The LG Optimus 2x was expected to release on 21 February as we had reported last week. However, the online retailer Expansys now shows the date as being 18 March 2011. To remind customers waiting for the LG Optimus 2x, it is available for pre-order on a SIM-free price of £500, and Vodafone has come out with its prices for the phone on contract. Contracts with Vodafone start at £30.65 a month, which gives you the handset free, unlimited texts, 300 minutes and 500MB of internet. Free gifts with the contract include a universal PDA/phone car mounting kit and a microUSB car charger. The phone was revealed at CES 2011 and is powered with Android 2.2 Froyo, has an Nvidia Tegra 2 dual-core processor, a 4-inch WVGA touchscreen display and 8GB of internal memory, which can be increased by 32GB via microSD. In addition, it is the first handset to possess full HD 1080p video recording and playback. An upgrade to Android 2.3 has already been announced. 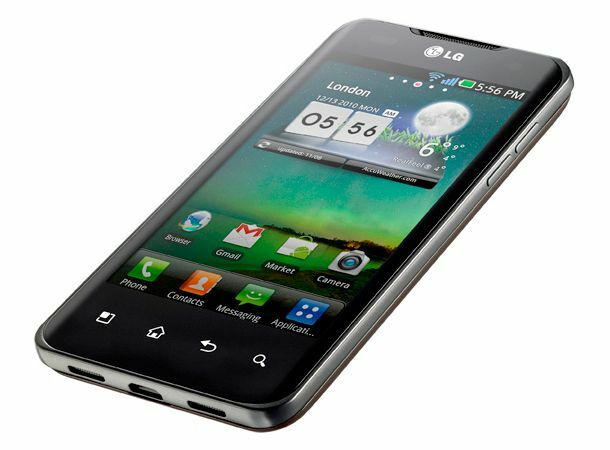 The UK is also hoping to see the LG Optimus Black land sometime in March. Are you pre-ordering the LG Optimus 2x? Let us know on T3's Twitter and Facebook feeds and stay tuned in for your latest news from the world of tech.